1338 Douglass St San Francisco, CA. 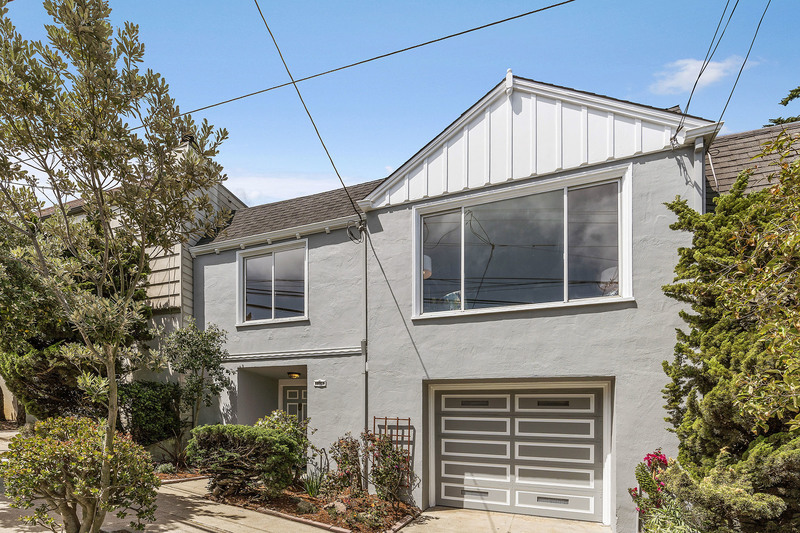 | MLS# 470972 | Andrew de Vries, Probate Real Estate, San Francisco Probate Real Estate, Oakland Probate Real Estate, Berkeley Probate Real Estate, Alameda Probate Real Estate, Lafayette, Contra Costa Probate Real Estate, Probate realtor, Probate agent, Probate Broker. 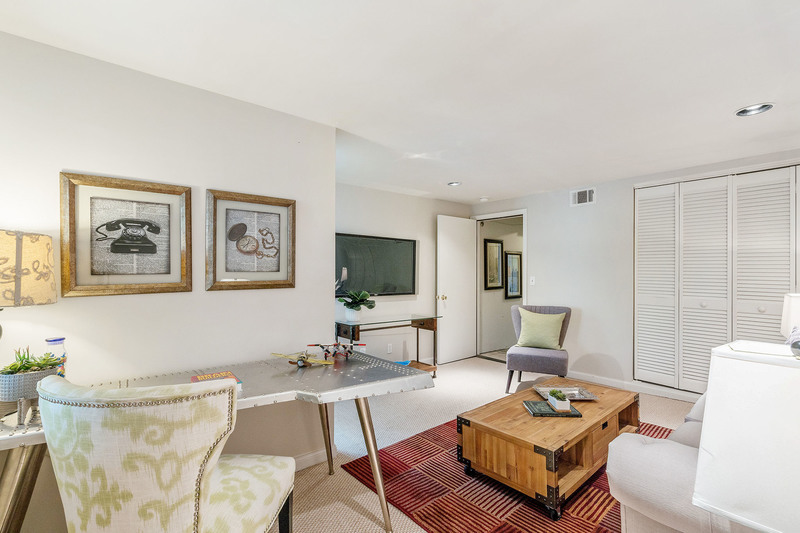 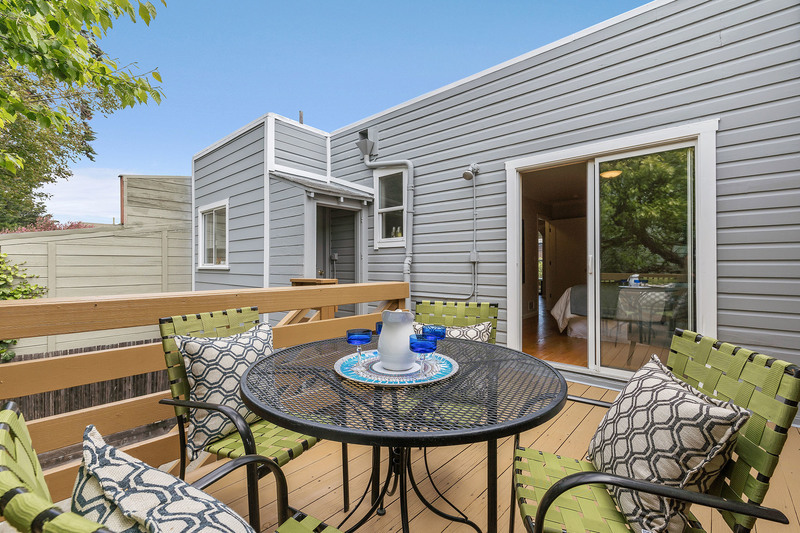 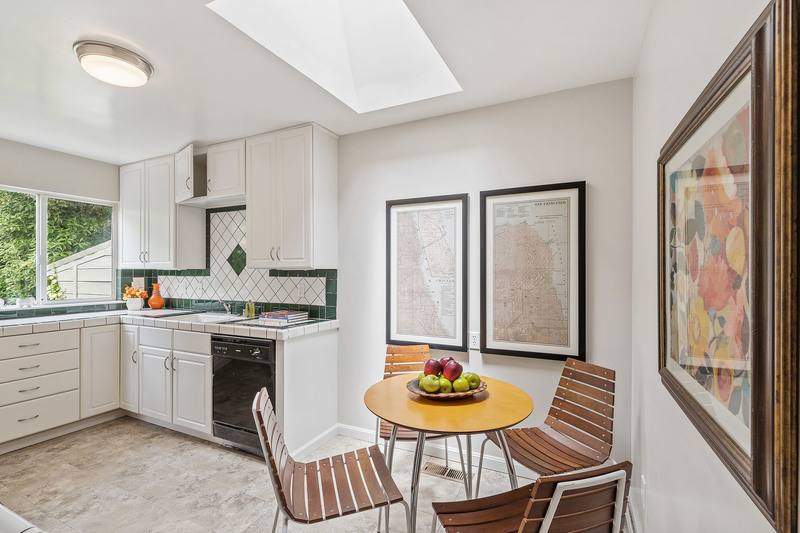 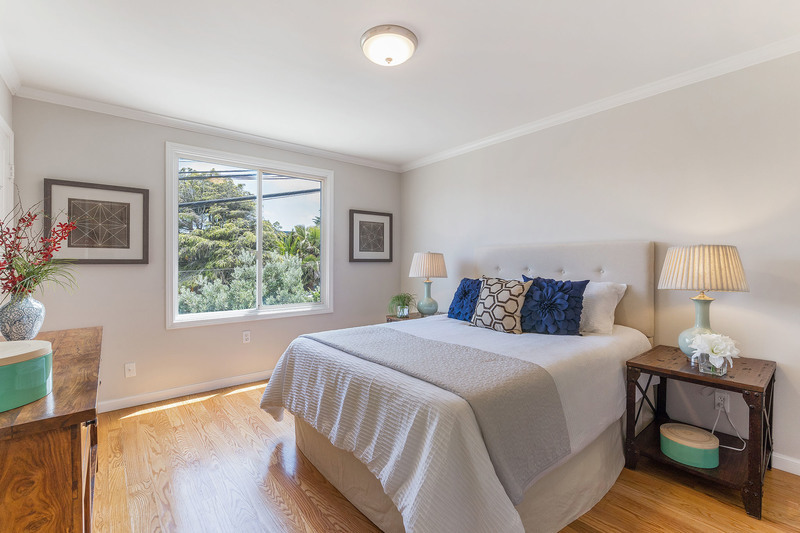 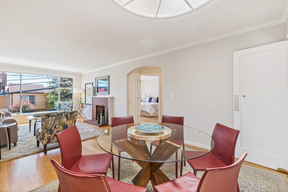 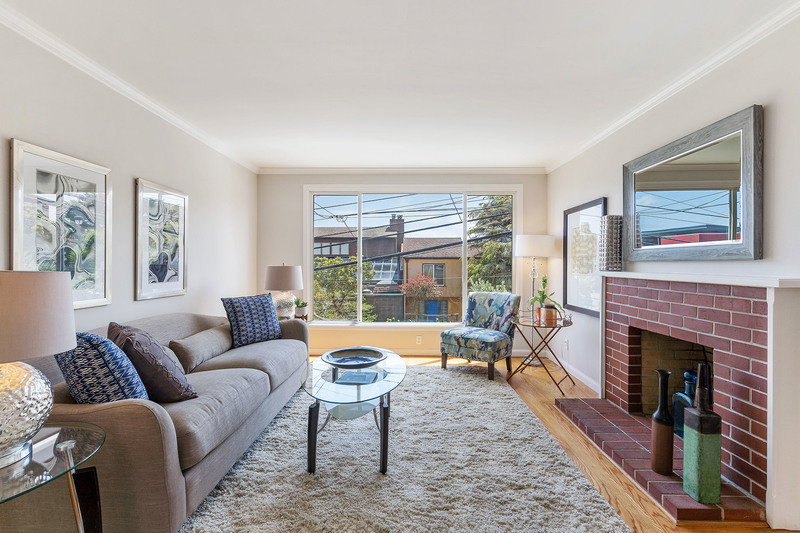 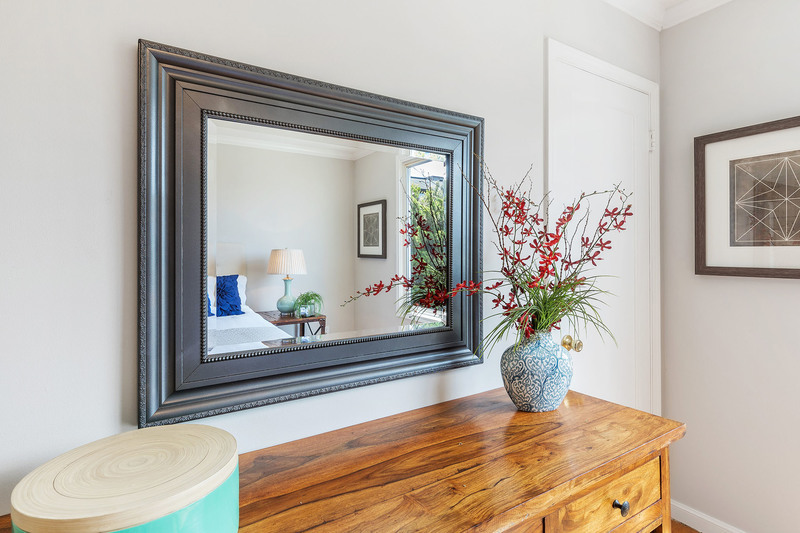 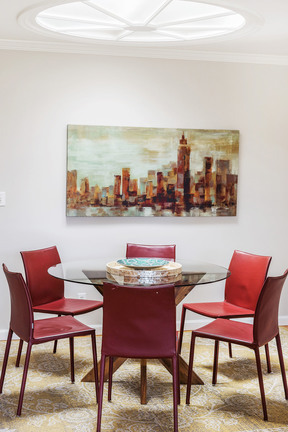 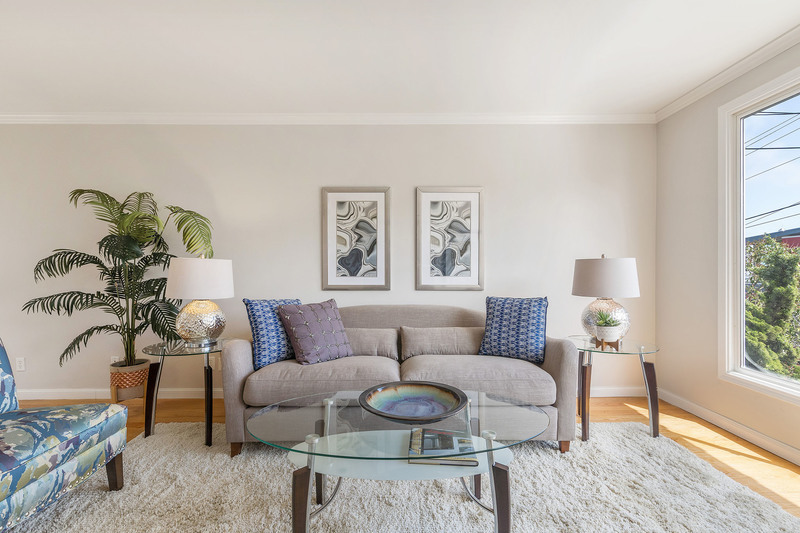 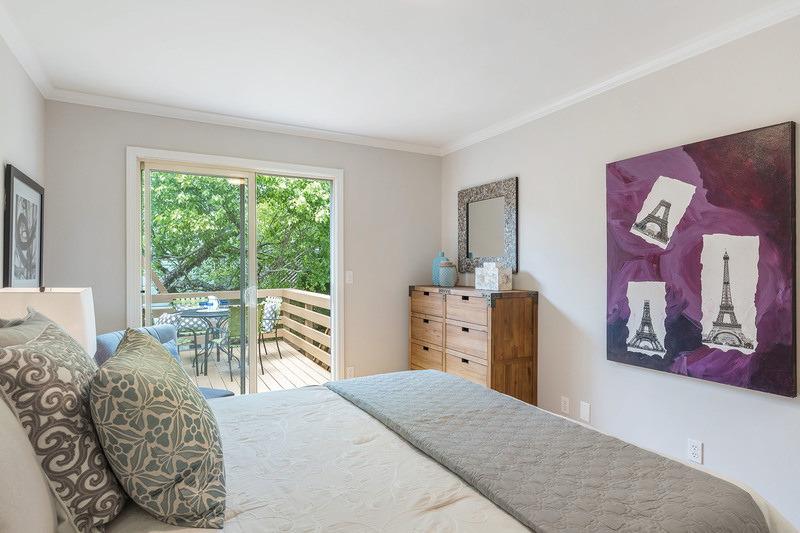 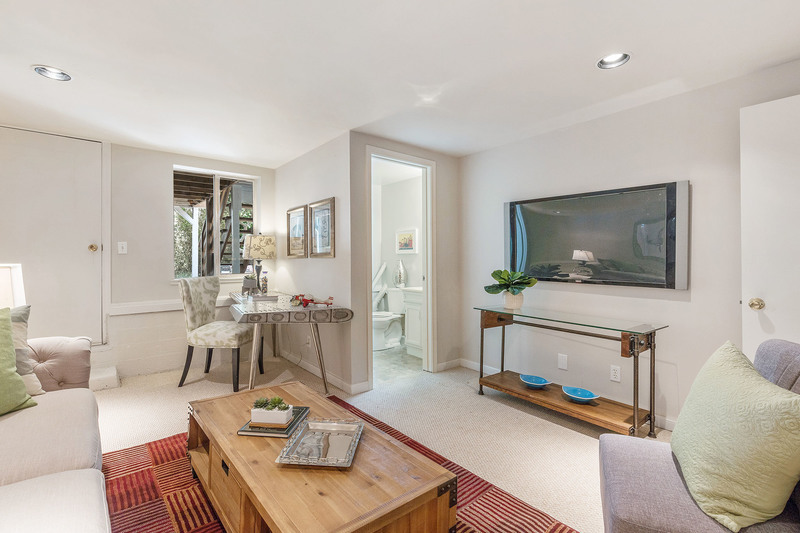 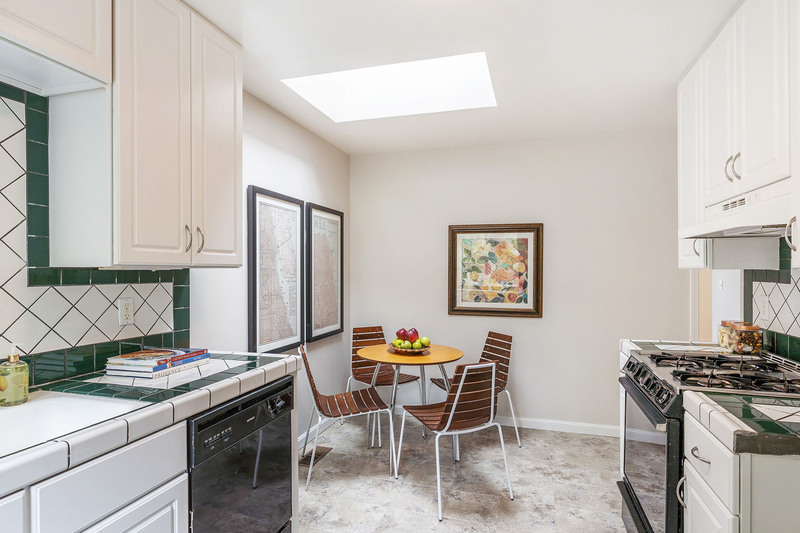 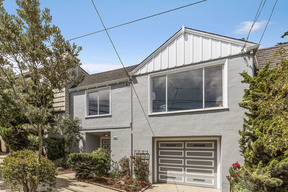 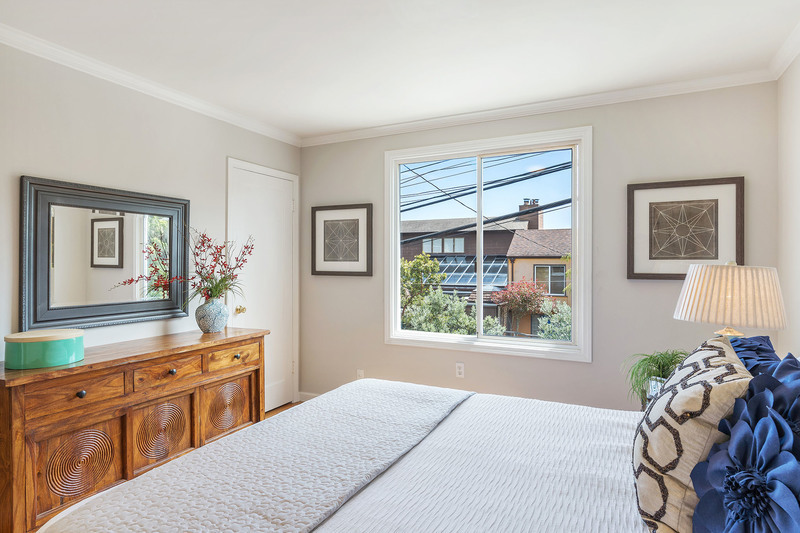 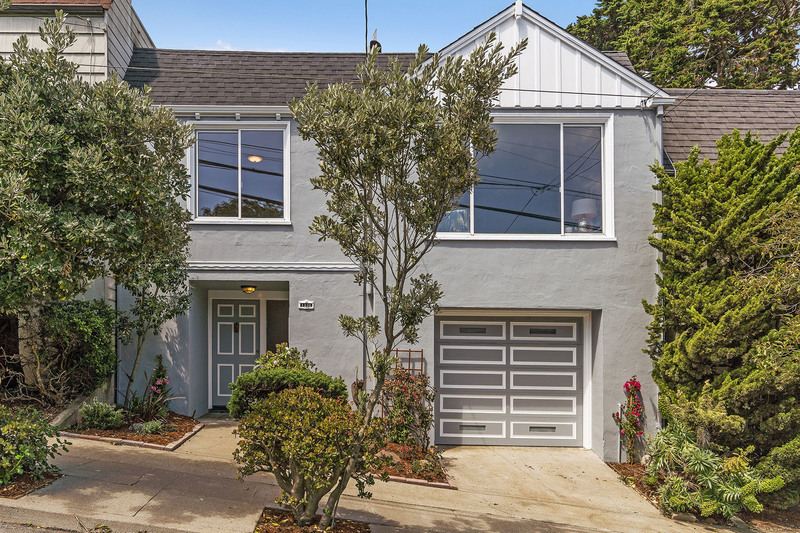 1338 Douglass is a beautiful 2BD/1.5BA Noe Valley Contemporary with bonus room & 1/2BA down, located steps from Diamond Heights Village, 24th Street shopping and dining AND Glen Park Canyon and Douglass Playgrounds. 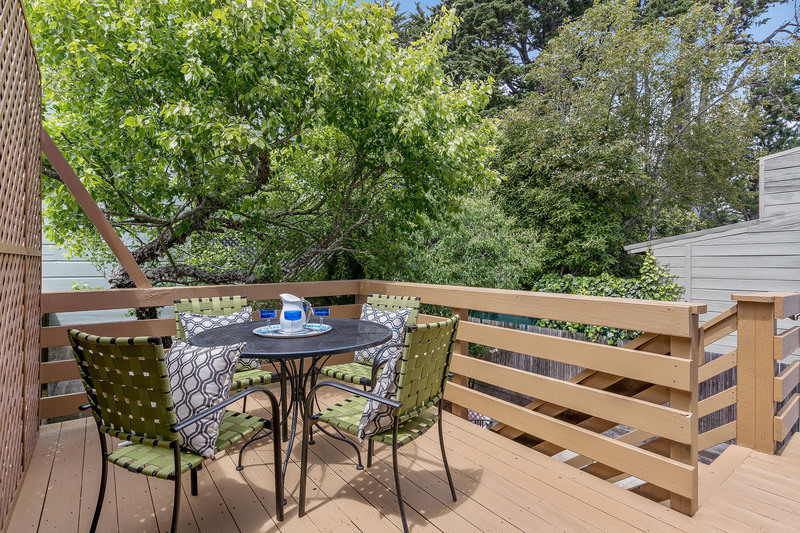 The 1946 home, which was significantly updated in 1996, boasts a large LR/DR combo w/fireplace, skylight AND Peek-a-Boo Views of Downtown, 2 ample BDs, one that opens to the home's rear deck, an eat-in kitchen w/skylight, and an updated full BA w/shower & tub. 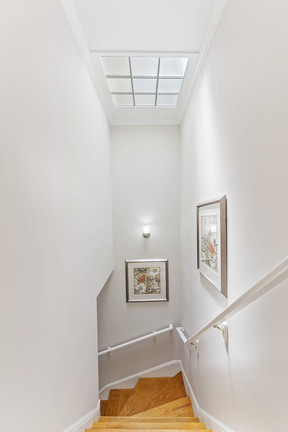 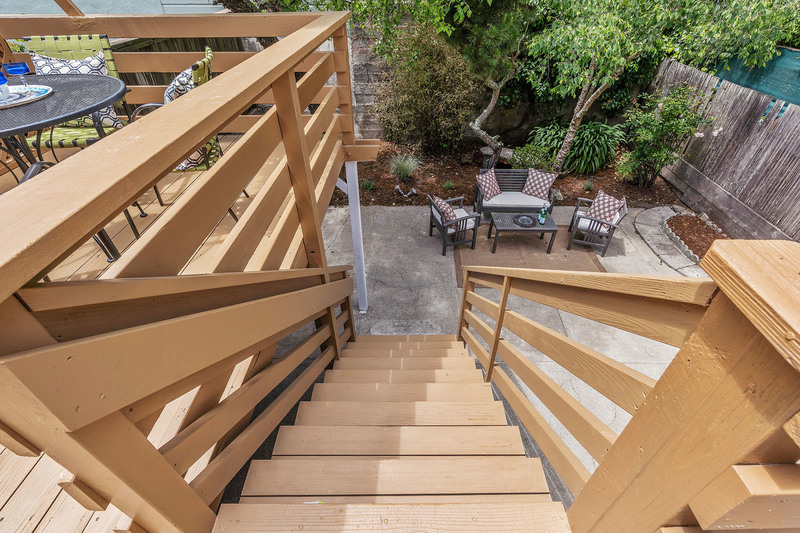 The home's lower level features a bonus room with 1/2 BA & lrg. 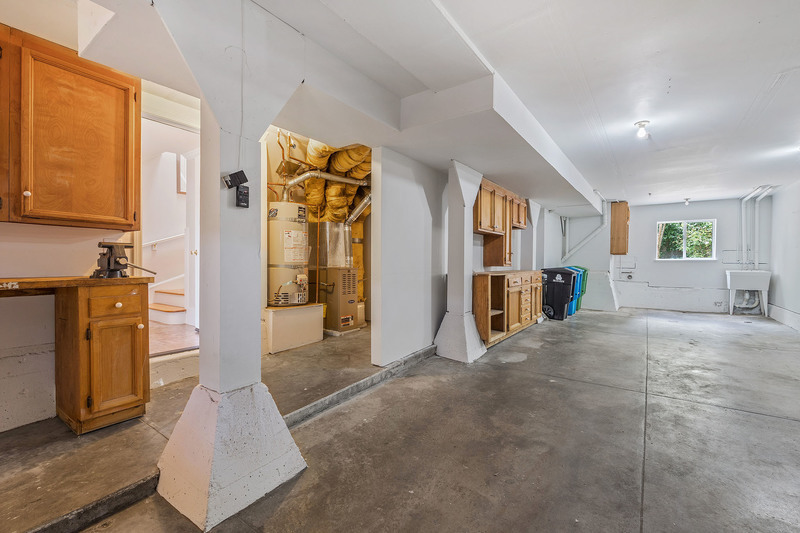 garage w/work space & storage. 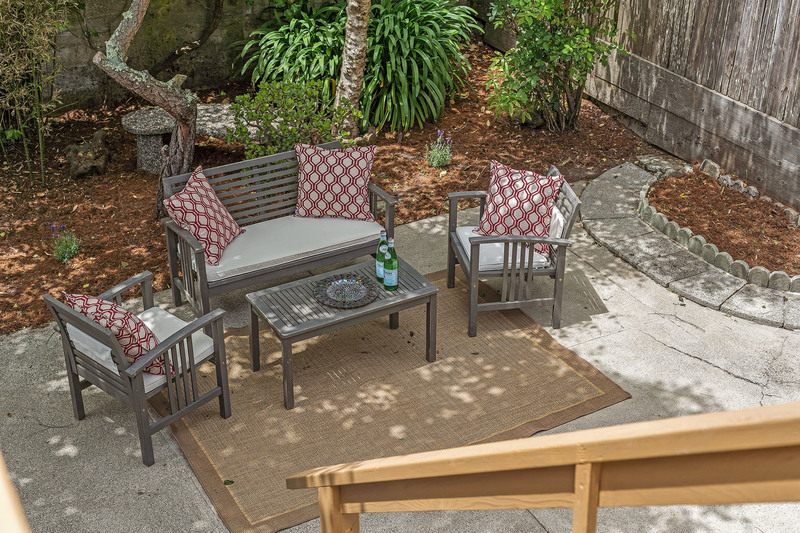 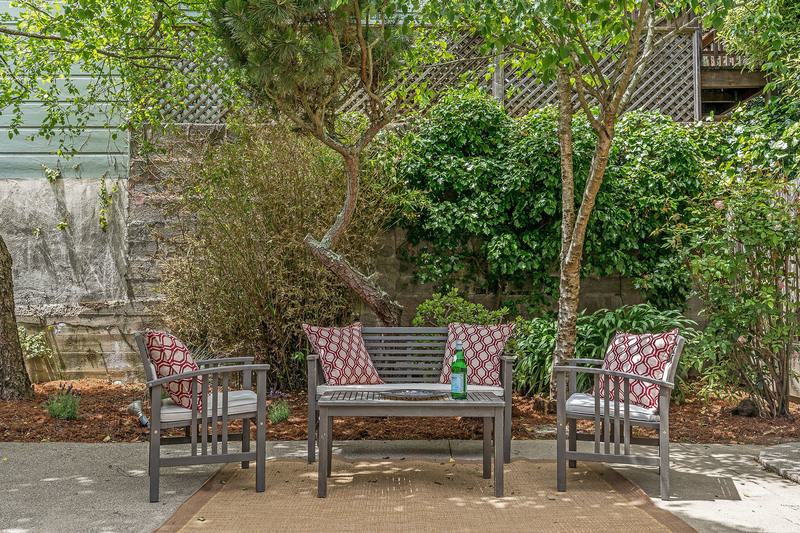 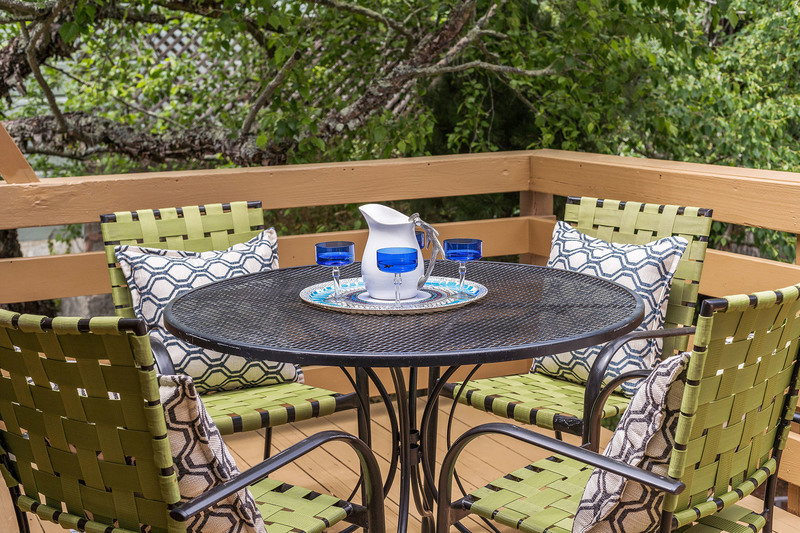 Out back is a private deck & yard w/mature planting & room for gardening & play. 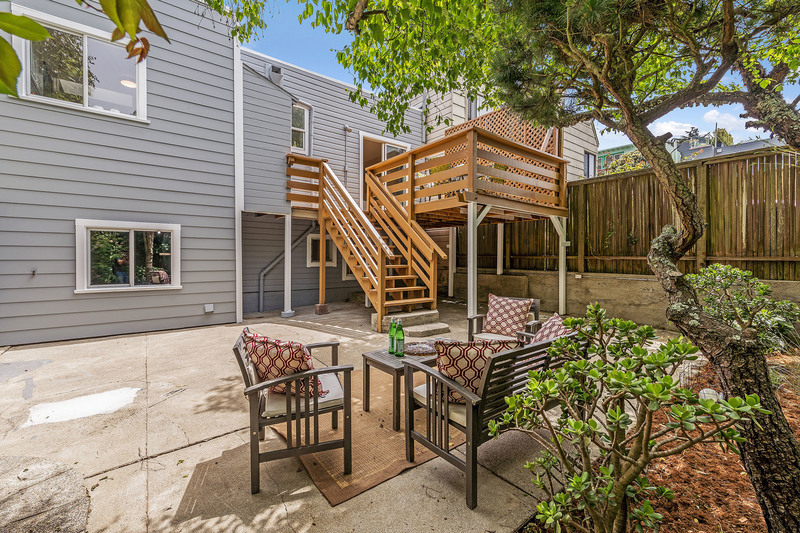 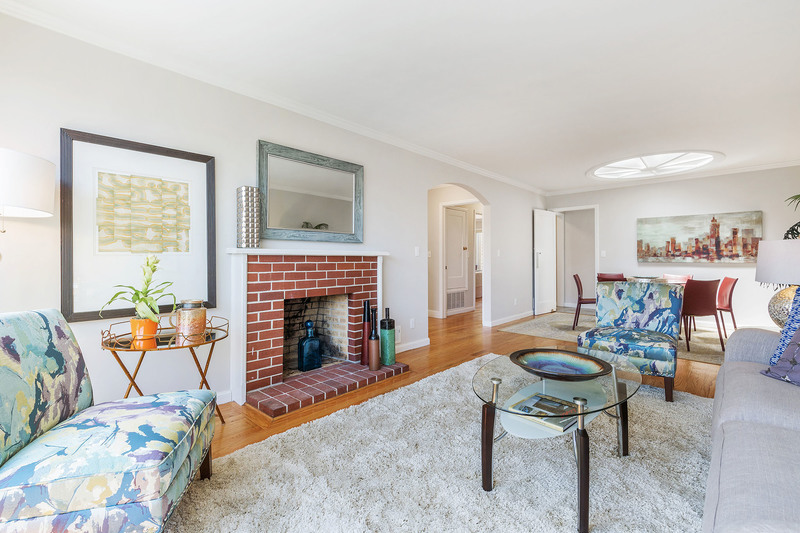 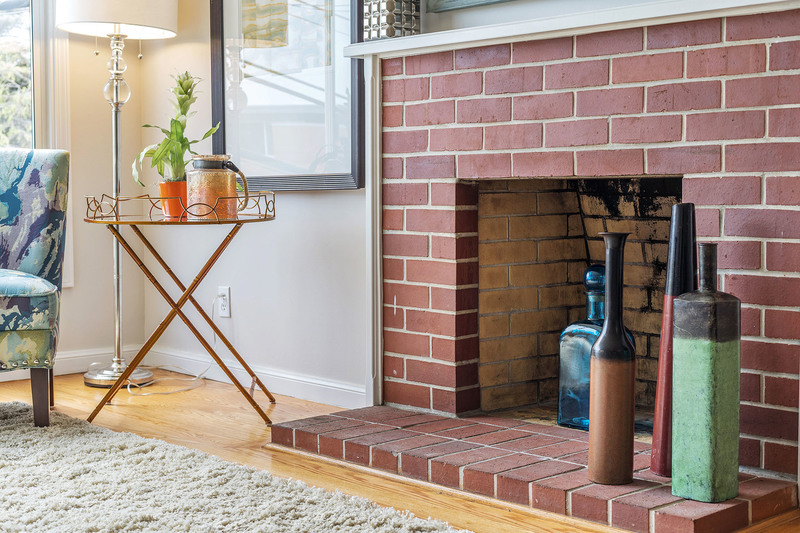 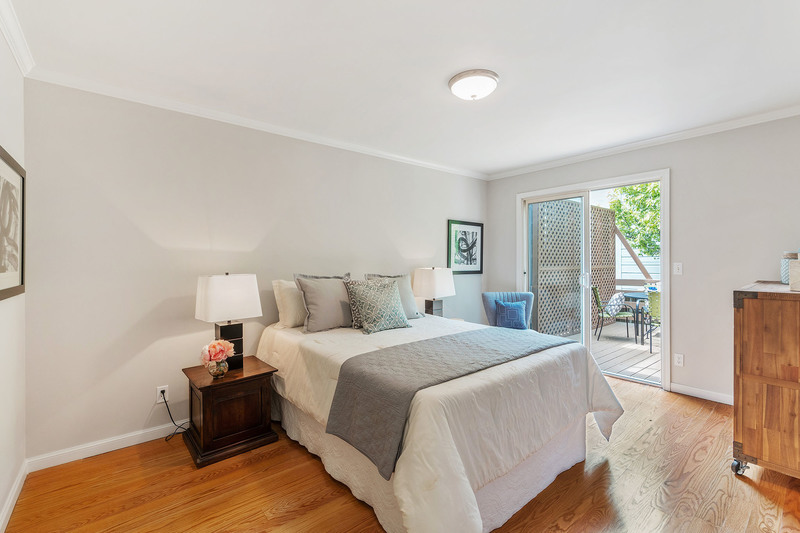 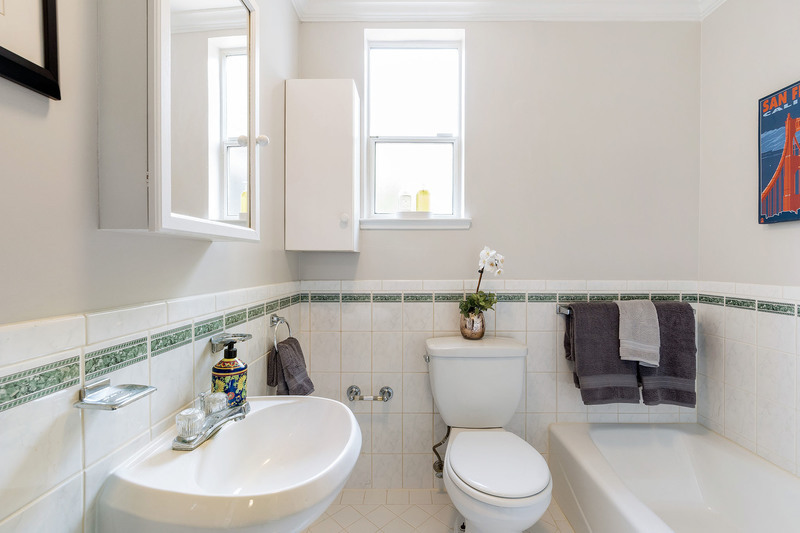 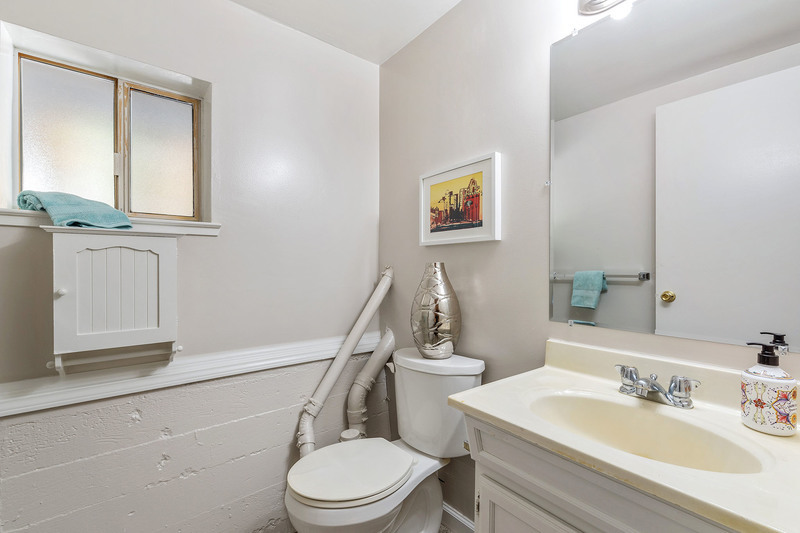 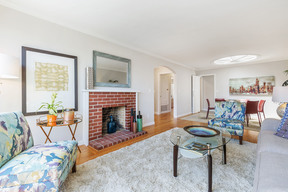 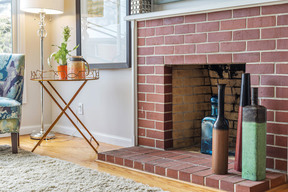 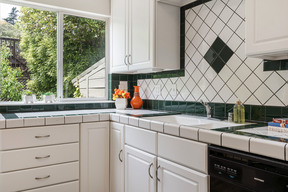 Wonderful quiet location cls to great SF amenities, public transit & frwy commute access!